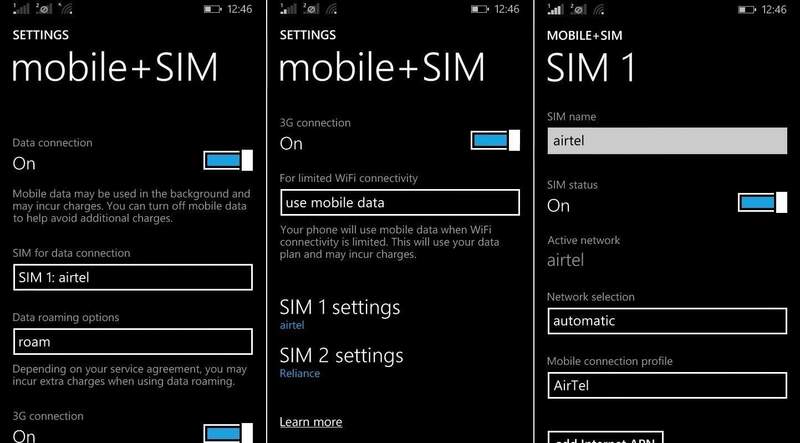 Owners of dual-SIM Windows Phones are the recipients of a new application called Smart Dual SIM, available now on the Windows Store. There aren’t many known details about this application besides knowing that Microsoft Lumia owners can use it to personalize the experience of their phone by applying call divert settings. Some of the Microsoft Lumia smartphones with support for dual-SIMs are 950, 950 XL, 430, 640 XL, 532, 540, 435, and the 535. Owners who want to install the new application will need to look for it on the Windows Store because it’s not listed there without a direct link, and the only description about it reads “Internal use only” while everything else is blank. Obviously, this application doesn’t work on a single SIM card Lumia, and it’s not certain what it does for devices with support for two SIM cards. 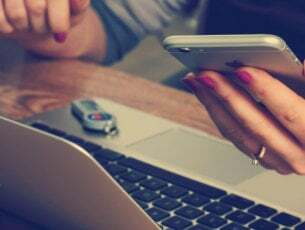 If it’s installed on a Windows 10 Mobile device, users must activate it by going to Settings and scrolling down to Extras where they will select Smart Dual-SIM on the list. This option can be also found by searching for it in the Settings and for now, the only thing we can tell you for sure is that Microsoft is rolling out the Lumia Sensorcore SDK onto Windows 10 APIs. And since we’ve told you that this application has been released for Windows 10 Mobile, let’s see what the latest Windows 10 Mobile Insider Preview Build 14356 brings. Insiders from the Fast ring are now able to sync phone notifications with their Windows 10 PC, which means that they will receive notifications from their Windows 10 Mobile devices on their computers running on Windows 10. 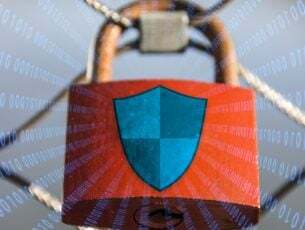 According to Microsoft, the list of notifications includes phone notifications and critical alerts, such as messages from messaging services, SMS or social media along with missed calls.